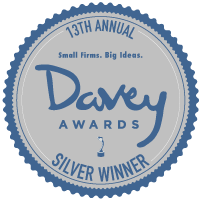 (Delta, BC) – Regal ideas Inc., the world’s inventor of the original automatic telescopic Ladder and leading manufacturer of Aluminum building products, has been selected as one of this year’s winners for the 2017 Retailers’ Choice Award for “Most Outstanding and Innovative Product” at this year’s National Hardware Show. The North American Retail Hardware Association (NRHA) recognized products during the Retailers’ Choice Awards Ceremony at the National Hardware Show held in Las Vegas, NV. These products, which were specifically chosen by retailers as they scoured the show floor, are considered the most innovative products out on the market today. TELESTEPS® Engineered Climbing products are easy use, easy to carry, and easy to store. TELESTEPS® is the essential tool for any tool box, allowing contractors, professionals and homeowners, to get multiple uses with multiple heights in just one ladder! The National Hardware Show is the place for global manufacturers, associations, organizations and the media to release new products, ideas and insights to a broad spectrum of home improvement resellers. Along with showcasing the latest TELESTEPS® products, Regal ideas Inc. also launched its new video series for TELESTEPS® featuring HGTV celebrities Paul Lafrance and Kate Campbell. 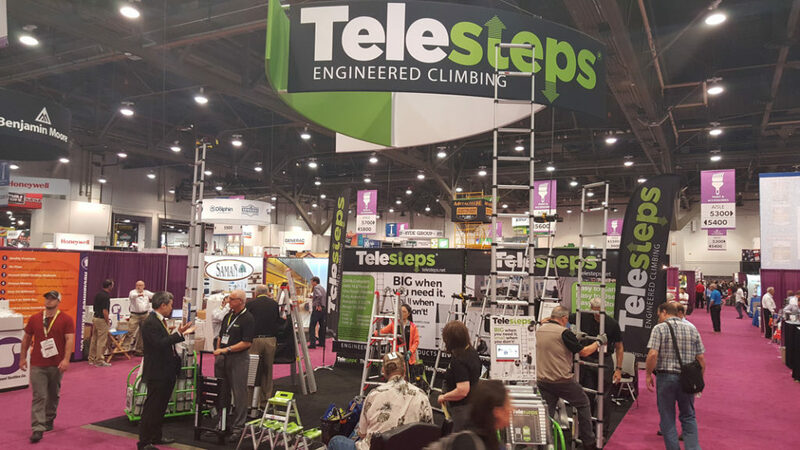 TELESTEPS® Engineered Climbing products, invented by Regal ideas Inc., are the world’s most innovative, versatile and reliable ladders on the market. TELESTEPS® Engineered Climbing products are designed to be strong and are manufactured with aircraft grade Aluminum alloys to make them light and easier to move around. TELESTEPS® Engineered Climbing products are easy use, easy to carry, and easy to store allowing contractors, professionals and homeowners, to get multiple uses with multiple heights in just one ladder! TELESTEPS® has been trusted by the US Military, Paramilitary and Police Swat teams for over a decade. The National Hardware Show celebrates a rich history spanning 72 years of serving the home improvement marketplace. From its early beginnings in New York during the post-World War II housing boom and eventual move to Chicago in the 1970s, to today’s current location in Las Vegas, the National Hardware Show continually evolves through the industry’s involvement, commitment and passion to improving the quality of life. Today, the National Hardware Show (NHS) gives home improvement resellers access to everything they need to move their business forward, including new buying opportunities, merchandising ideas & solutions, money-saving deals and face-to-face networking opportunities. The North American Retail Hardware Association’s (NRHA) mission is to help hardware and home improvement retailers become better and more profitable merchants. NRHA is the publisher of Hardware Retailing magazine, the industry’s most trusted source for retail, industry and product information. Hardware Retailing magazine is circulated to 40,000 of industry decision-makers, retailers, distributors, manufacturers and wholesalers.